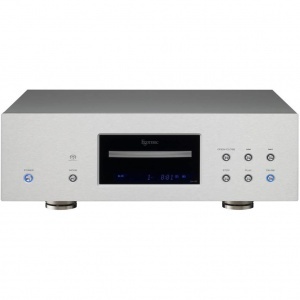 Igloo Audio's approach to HiFi is simply get the best possible results for the least amount of money. 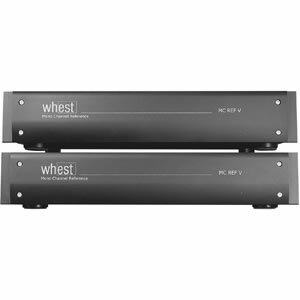 This means straightforward, honest and intelligent advice that is as appropriate for industry professionals as it is for music lovers. 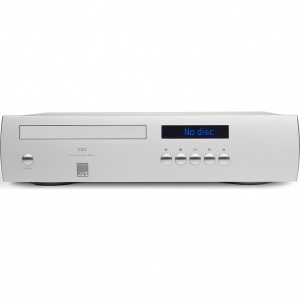 Igloo's HiFi collection is comprised of the best possible products in their category. 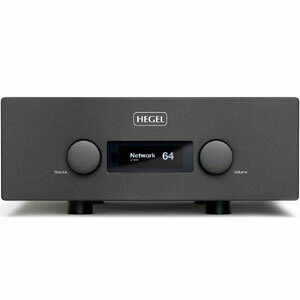 Many, like Hegel and Benchmark Media, exceed the reference performance with unique patented technologies, while others provide features, functions and aesthetics well-ahead of their market peers. 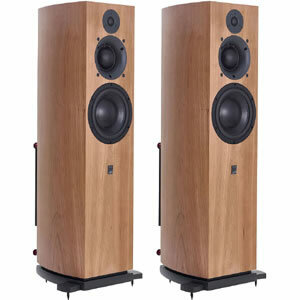 Perfect combinations providing maximum performance and flexibiliy for different room types. 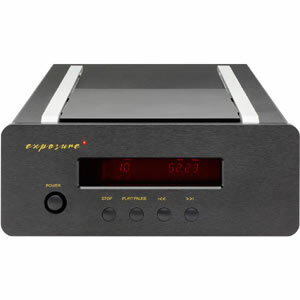 High-end CD players and dedicated transports providing analogue and digital outputs. 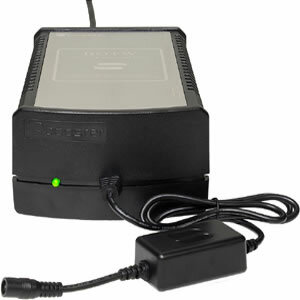 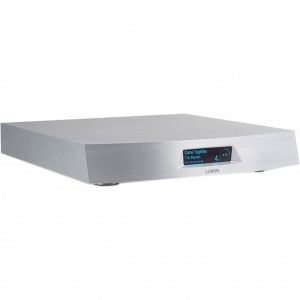 Comprehensive range of digital to analogue converters, ad-da and external clocks. 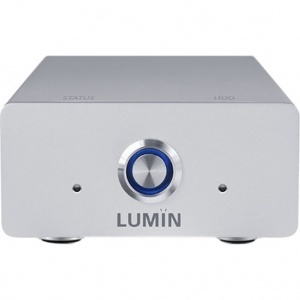 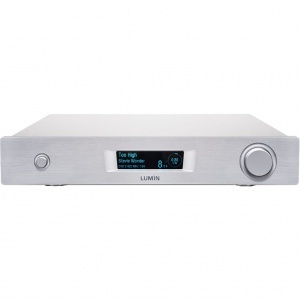 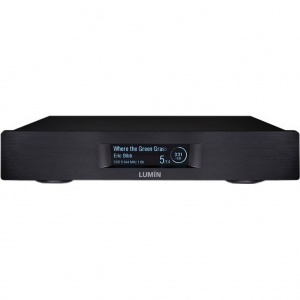 Superior integrated amplifiers with many offering onboard DAC and streaming. 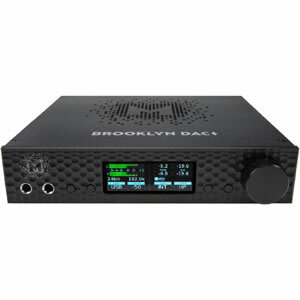 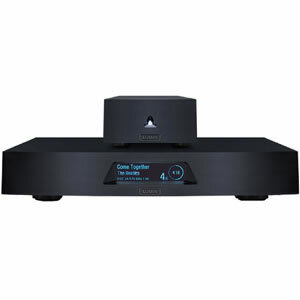 Best selection of audiophile streamers, digital bridges and supporting software. Get maximum performance from your vinyl and turntable using ultra low noise external phonostages. 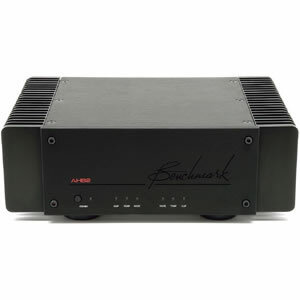 The heart of your system providing correct power to speaker load for true to life performance. 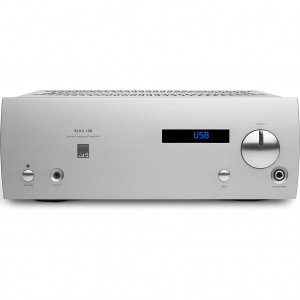 Dedicated equipment power supplies and regeneration for improved HiFi performance. 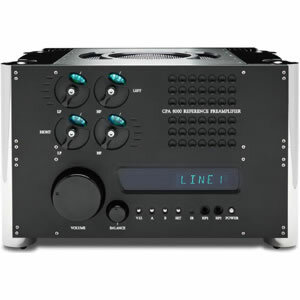 An essential component in your system providing inputs and correct gain for your power amplifier. 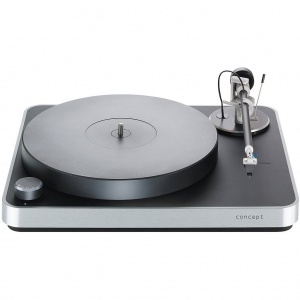 Excellent German turntables from Clearaudio, world-class phonostages and matching cartridges.